Great tarot advice on passing trends and current life conditions. I have over 25 years experience as a tarot card reader. The tarot is a useful tool for quick answers on topics from romance to vocation. There are many different tarot spreads that can be used to answer a question or gain insight into a problem. Tarot is useful to show the immediate past, present circumstances and future trends. It can be helpful in making a decision. There is a useful calendar spread that my clients like as it gives a key idea or theme for each month. 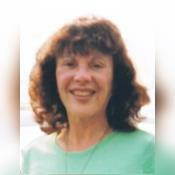 I have had steady clients as both an astrologer and tarot card reader in New York City since the 1970's. I continue to study Tarot to perfect my abilities. I also offer two different types of computerized astrological reports. Since these are computer-generated, the price is reasonable at $15.00. One is a six-month detailed forecast and the second is a synastry reading -- comparing two people in a relationship. For any report, you need accurate birth information. Please email me at Keen to order or for more information. This website created by Astrologernyc. If you would like a website for your Keen listing, contact Astrologernyc. Cosmic Reader Diane has been a user of Keen since 2002. 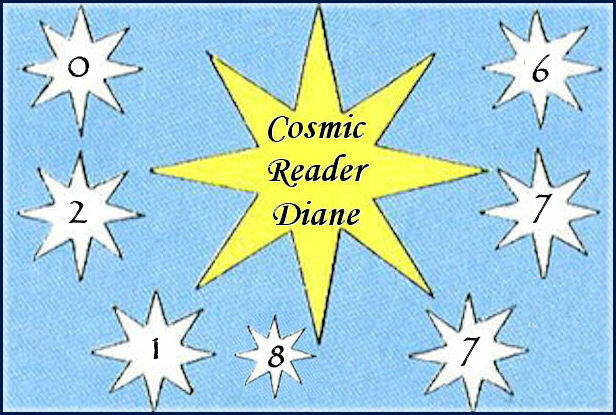 Getting Tarot Readers advice from Cosmic Reader Diane through www.keen.com is safe, secure and confidential.